Anteius provides significant expertise, both in terms of advice and procedures for Courts and Tribunals. Anteius consist of a talented and highly trained team. This allows us to offer you a differentiated expertise. Proteus is an international cooperation of lawyer's offices. Anteius is part of Proteus. 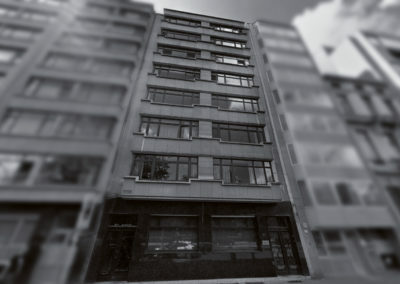 Located in Antwerp (Belgium) of which some lawyers have been active since 1976. 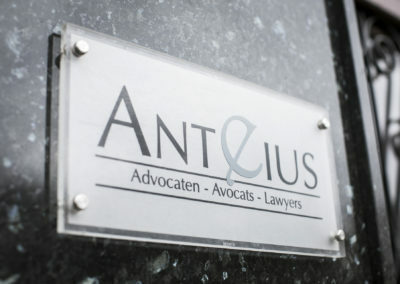 Anteius offers its clients a complete range of high quality legal service. 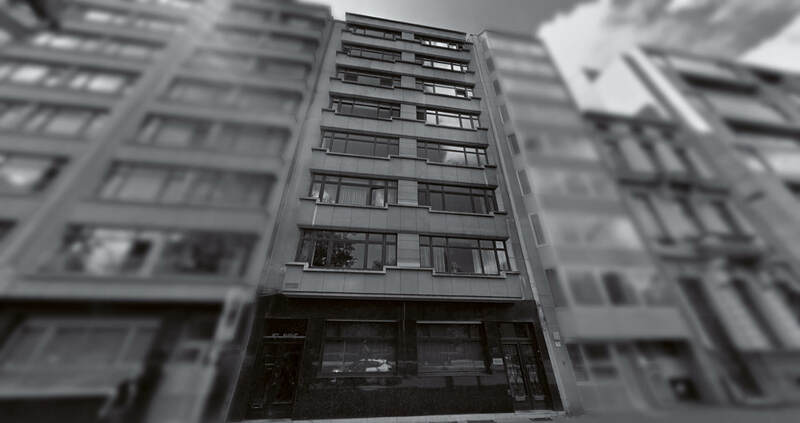 Anteius focuses mainly on Belgian and foreign ventures, large nonprofit organisations and individuals. The partners and employees are well-grounded in the different matters which they treat with a focus on practical solutions against an affordable rate. Thorough knowledge of each customer’s objectives and needs are always the starting point of each cooperation. The objective is a relationship in the long term in which introducing efficient and concrete solutions are primordial. 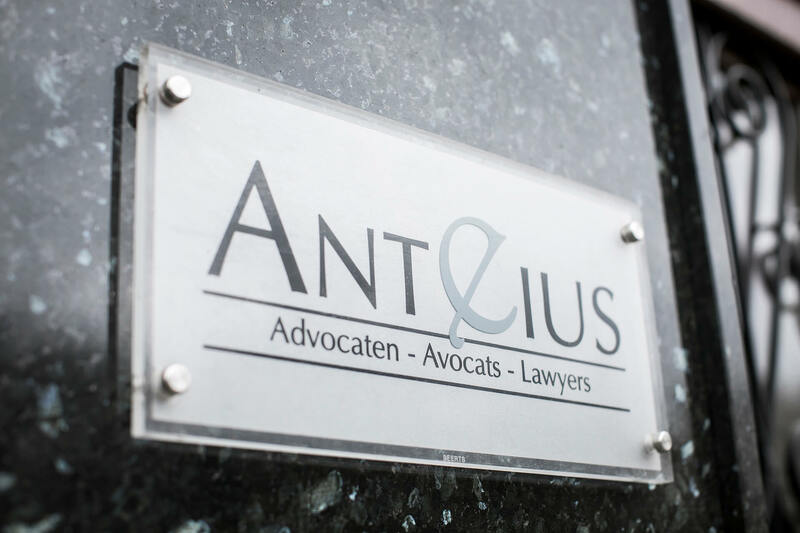 In order to also assist clients internationally, Anteius is a member of Proteus, a close cooperation of independent lawyer’s offices in the most important countries of the European Union.